5 common types of time-variant pricing models can help you save electricity and money on your utility bills. 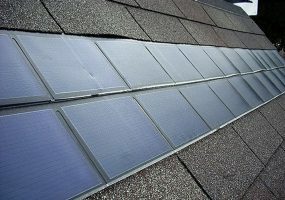 Which type of solar panel is the best to provide solar energy to your home? 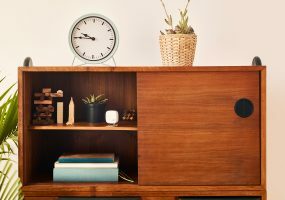 Nest Thermostat: Is it the Right Smart Thermostat for You? 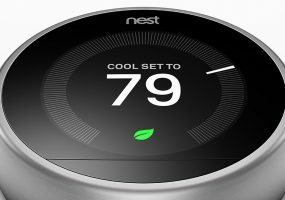 The uber-popular Nest Thermostat faces competition from Honeywell, Aprilaire, Ecobee and Sensi. American Institute of Architects (AIA) study shows smart thermostats are the most popular product, while demand for mechanical rooms for racks wilts away. 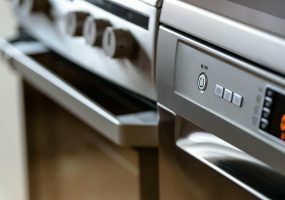 Energy conservation requires careful consideration of your home appliances; here’s how to choose wisely. These new solar panel innovations will help homeowners utilize solar energy more efficiently. 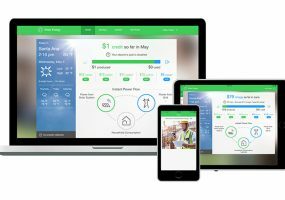 Wiser Energy System from Schneider Electric shows you where you're wasting energy so you can change your consumption habits.